Leanne and Darius rented an AirBnb on Bridle Path for their Toronto Wedding and It was spectacular! 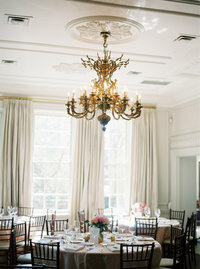 The mansion felt royal, and their backyard reception was oh so laid back, yet incredible elegant. Two of my favourite things! 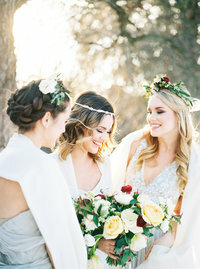 Their wedding day was featured in the current issue of The Wedding Bells magazine, but now i finally get to share the photos too!